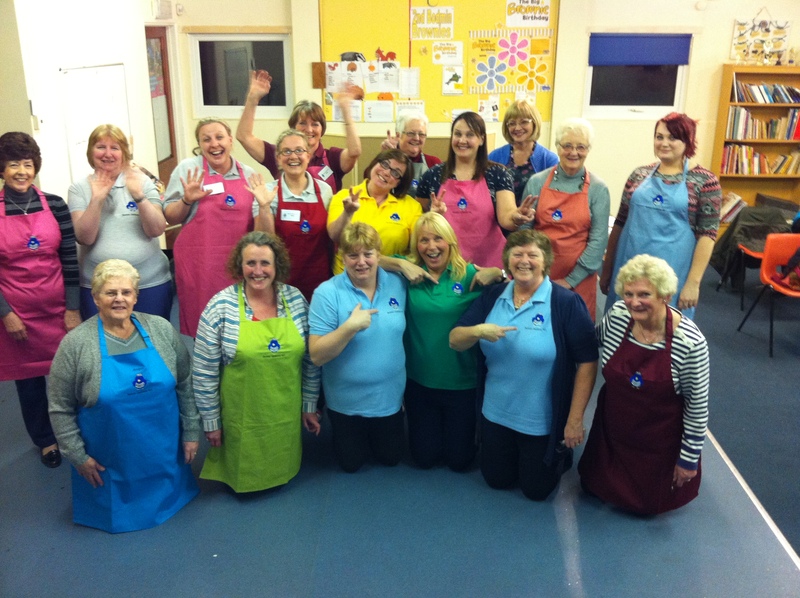 Newly formed in 2013, Bodmin Gaolbirds are an energetic, friendly and eclectic group of ladies. We gather one evening every month for tea, cake and chit-chat, with some interesting talks and demonstrations thrown in. Everything from baking and paper craft, to fancy dress and wine tasting - you name it, we’ll give it a go! A flexible and versatile venue for meetings, workshops, private functions and children's parties. 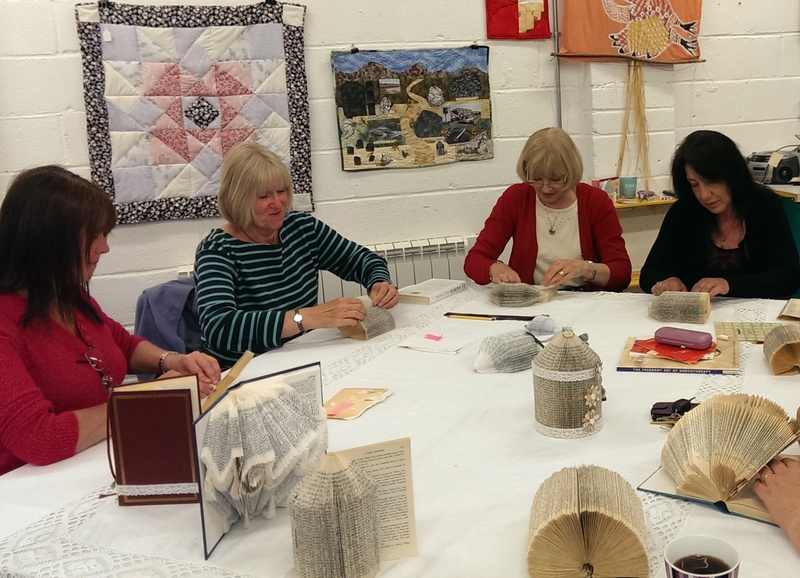 WI Craft club meets 4th Wednesday of the month - 7.00pm -9.00pm Open to all, bring a project or learn something new. 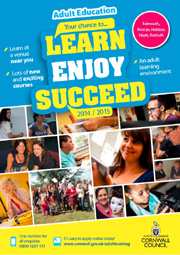 We offer a wide variety of courses for everybody across Cornwall; adults, young people, families, businesses and community organisations. Whether you want to keep your skills up to date, improve them to gain employment , move on at work, work in a new area or support self employment, we want to help you learn, enjoy and succeed. The Warehouse Arts Centre will be holding a wide range of workshops throughout the year. 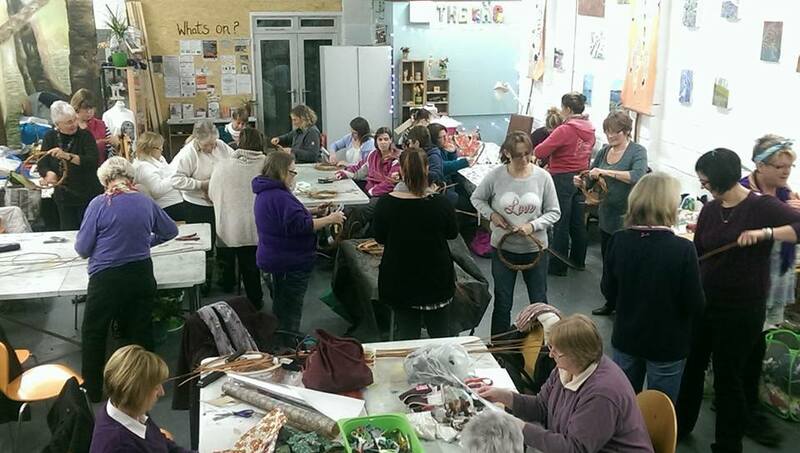 The WAC is a community Art centre to offer a venue to run workshops, work creatively, arts education projects, community projects across all ages. 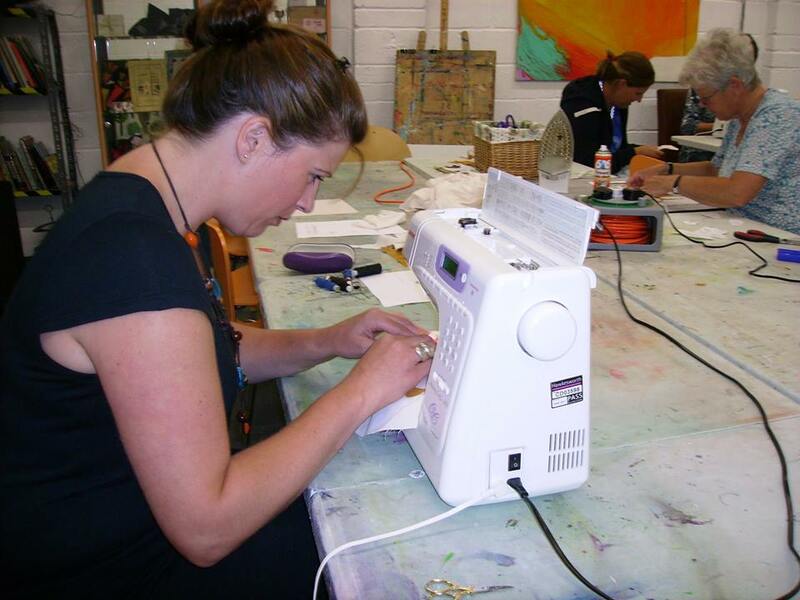 Offering arts and crafts workshops, adult education courses, and a meeting place. There is something for everyone.